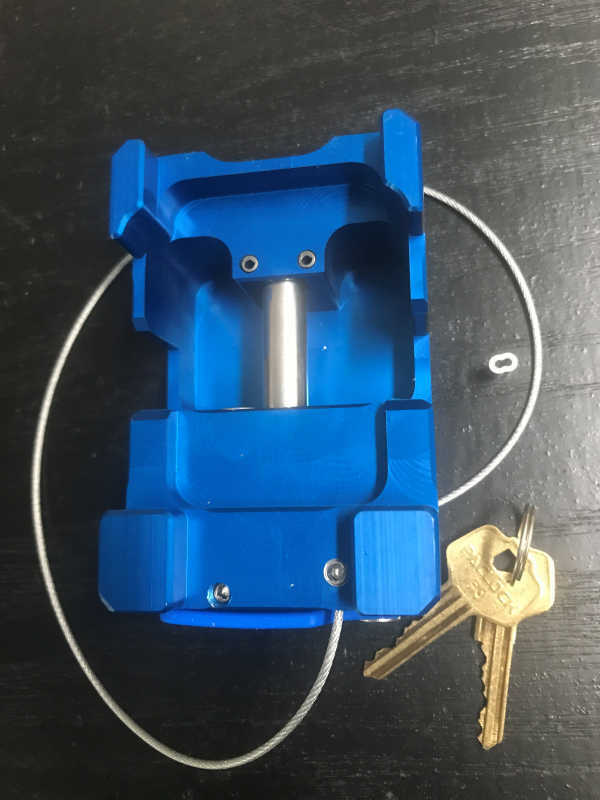 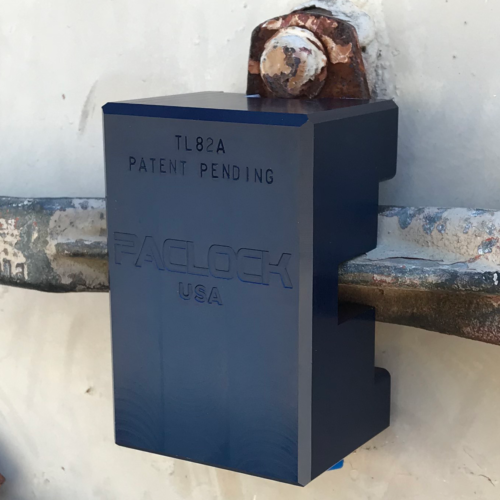 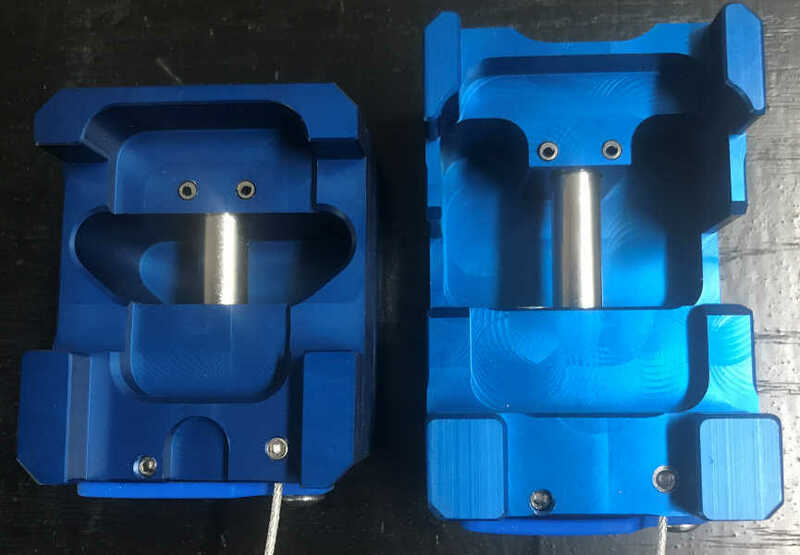 PACLOCK’s U.S. Patent Pending TL82A offers superior transportation security; is precision CNC machined in the USA for quality and dependability; and comes standard with a 6-pin bump and pick resistant re-keyable cylinder. 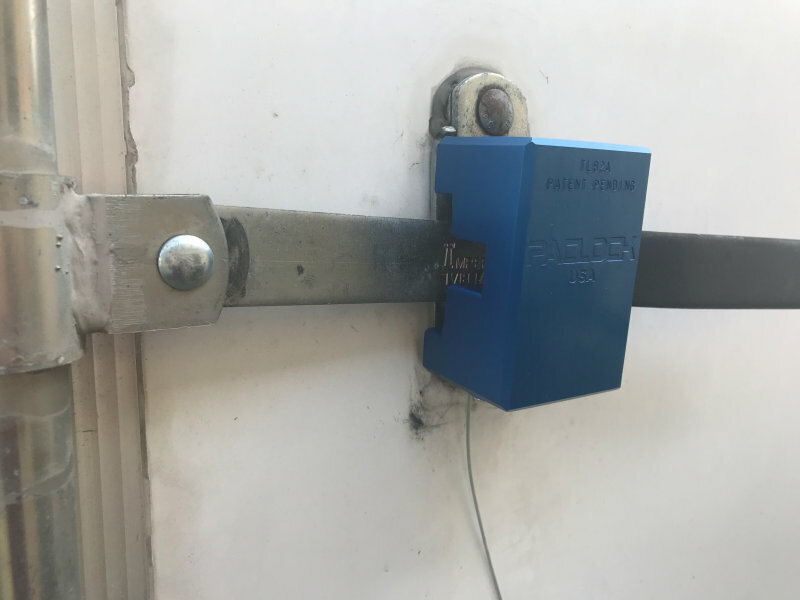 The TL82A is specifically engineered for container door handles and fits most intermodal containers (does not fit trailer door handles). 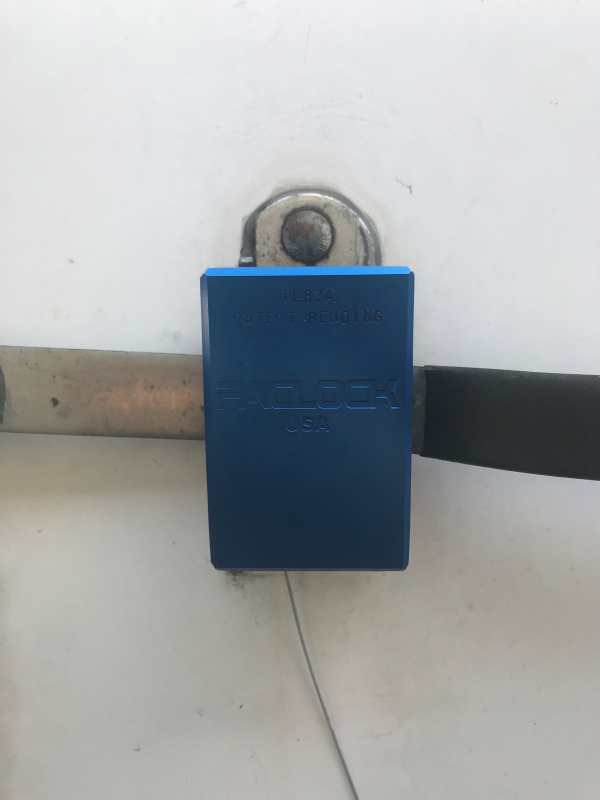 The solid body TL82A is machined from 6061 aircraft-grade aluminum, anodized in PACLOCK blue, and resistant to corrosive environments.